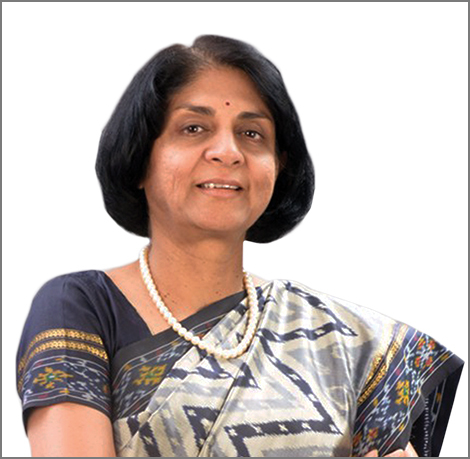 Aruna Rao is the Group Chief Technology Officer for Kotak Mahindra Bank and Group Companies. She provides senior oversight on all strategic technology initiatives across the Group companies and builds standardization, collaboration and technology innovation across the Group. Before her current role at Kotak Mahindra Bank, Aruna joined Polaris as part of the merger of Citicorp Software with Polaris. During her 20 year career in Citicorp Software /Polaris, she built their Corporate Banking Technology business spanning multiple global implementations. Aruna holds a Masters degree in Information Systems from the University of Maryland and worked with a Maryland based bank in the US before joining Citicorp Software.